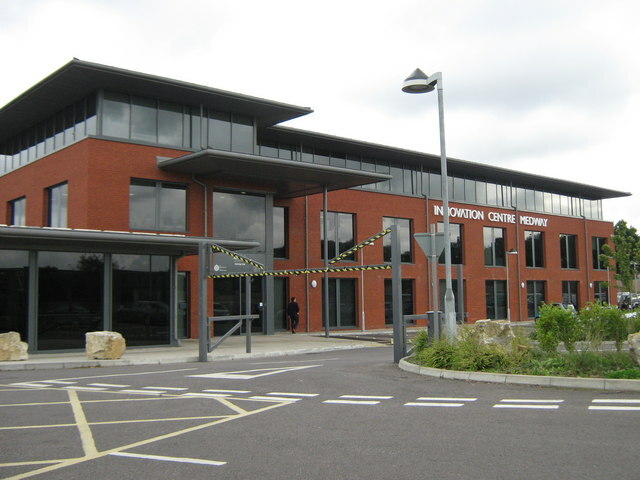 We have delivered a pair of dedicated leased lines with redundant routing architecture to support the IT infrastructure of the Innovation Centre Medway (ICM), in Kent. Based in Chatham the ICM provides high-quality serviced office space for innovative businesses or entrepreneurs - a corporate home without incurring high costs. CCS was commissioned to install the leased lines and routers to support tenants. The leased lines forms part of the ICM’s data centre which provides a resilient infrastructure for computer servers. The centre also benefits from CCS’s remote management via the internet to ensure 24/7 support. ICM manager, Matthew Payne, said: "We have invested in the best IT infrastructure so that our tenants benefit from the IT support normally expected of a major corporate. CCS has installed and continue to manage our leased line." ICM provides its clients with access to a state of the art digital telephone system. Powered by Splicecom, its system provides traditional analogue and high quality VOIP lines; inbound call routing, ring groups and round robin routing; internally and externally accessible voicemail and voicemail to email service. As a premier DSL provider, we offer broadband solutions to a vast range of corporate and residential customers. With one of the leading web hosting solutions, we also ensures reliable and secure electronic communication solutions with a wide range of email hosting services. As part of a major £150,000 investment in a new data centre which can house 4,800 servers we have installed an eco-friendly air conditioning system which will significantly reduce the company’s energy costs and carbon emissions. We also happy to show off our Green credentials with a significant investment in a new Eco Cooling system in the new data centre in Leeds. 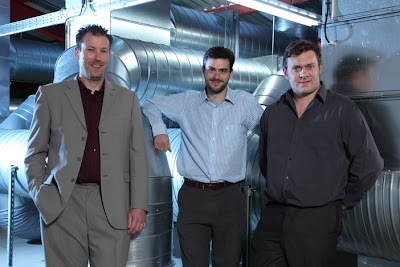 The system from Eco Cooling, which was part-funded with a £36,000 grant from the Carbon Trust, does not use harmful refrigerants by harnessing the natural process of evaporation to provide the cooling. At a time when many companies are cutting back on capital investment at CCS we believe it is vitally important that we continue to invest in the best IT infrastructure to ensure that existing and new clients benefit from the best possible service. Our new data centre in Leeds is as advanced as any in the world. Moreover, while the Eco Cooling systems underscores the CCS’s commitment to the environment it also means that we can significantly reduce our costs which will be passed on to our customers in the corporate sector. Data centres are power hungry in two ways - the servers themselves consume large amounts of electricity, and they need constant cooling to prevent overheating. 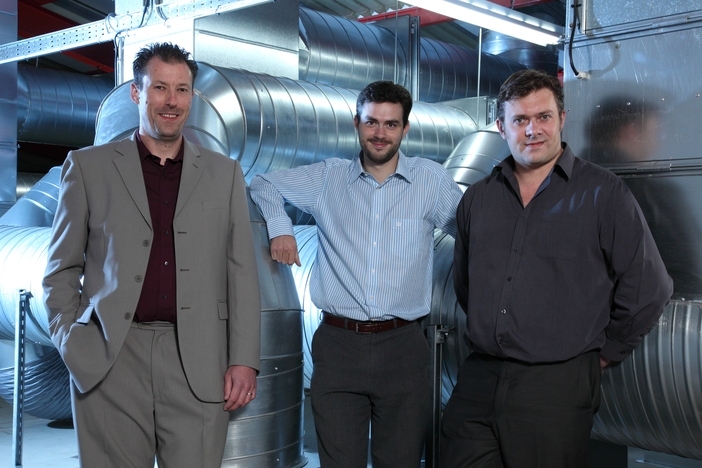 Using the new Eco Cooling system CCS can recover energy, recycling it to further reduce costs. The coolers operate using only 240v electricity the same amount of electricity as using a couple of bars of on a domestic electric fire and, unlike traditional air conditioning, evaporative cooling uses clean fresh air, allowing odours and bacteria to be expelled naturally through the ventilation system without being re-circulated. Our investment in the data centre is all self-funded and we did not to look outside the business for third-party finance. This investment is really a statement of intent on how we plan to grow CCS further in the future.